Assortment of jelly gums with a tutti frutti flavor. 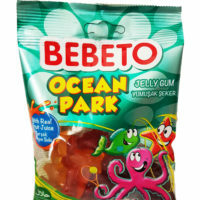 Assortment of jelly gums with a tutti frutti flavour. 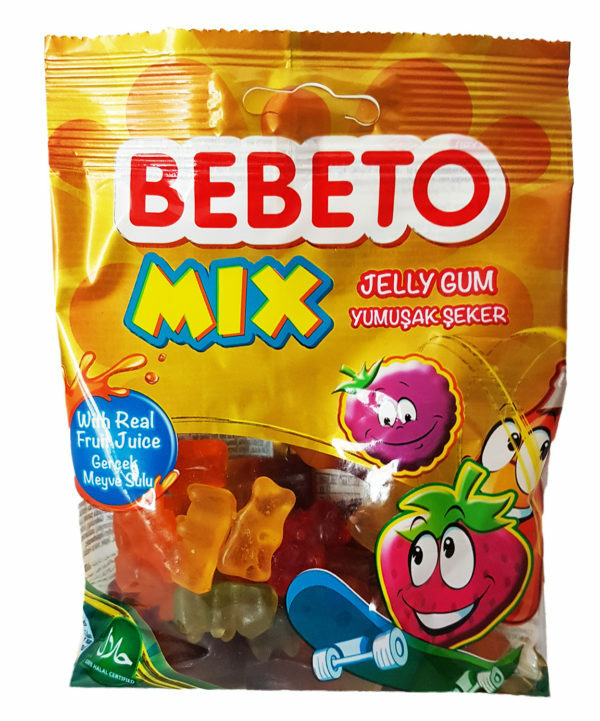 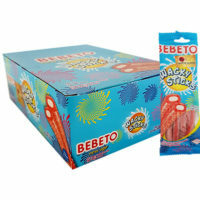 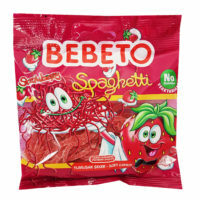 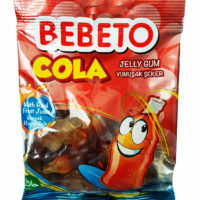 Bebeto jellies are made using real fruit juice.